The Flesh Tone Palette system ranges from the palest of pink tones to the deepest rich yellow tones. Not for everyday use. Recommended for professionals only. The system contains skin tone colours with warming/cooling adjusters that are ideal for fine tuning a skin tone mix that’s a perfect match, or for creating a subtle bruising for close camera work. Rice Paper, the staple of the palette, can be used as a white colour to lighten a particular mix, or on its own to match the skin. Natural 1 and 2 are the basis for most Caucasian tones. These colours already lean to the yellow side of a natural tone so you can decide how much warmth or coolness to add. Add a little Coral Adjuster if you need to warm the Naturals. If you need to cool the tone, add a little Olive Adjuster (liquids only). Lao 1 and Lao 2 will be the basis for your yellow undertoned subjects. You can lighten the tone with a Rice Paper mix. If you want to add a touch of golden quality, use the Coral Adjuster. 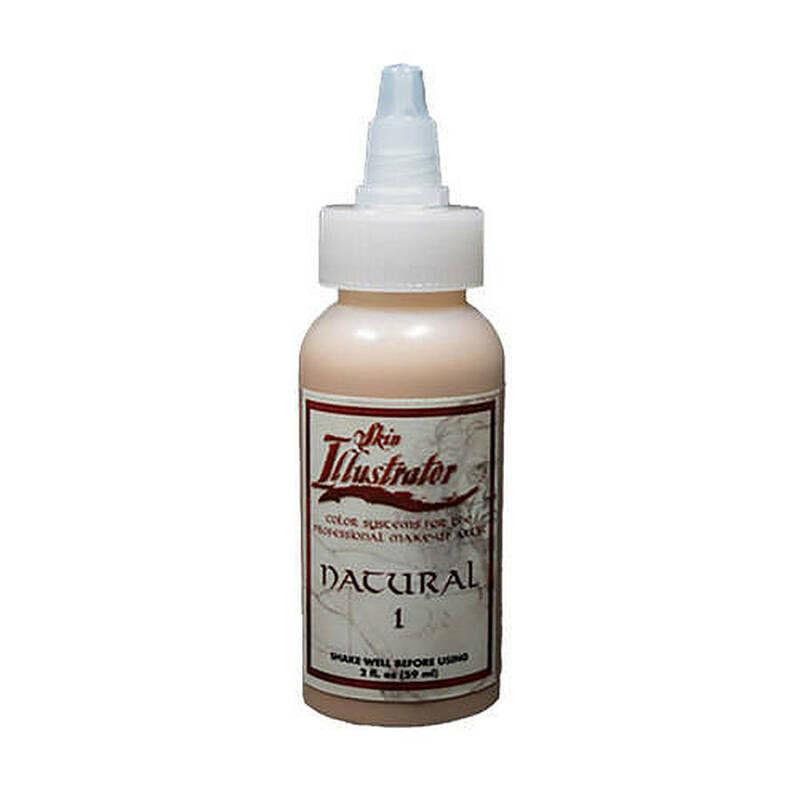 All of the colour adjusters have been formulated to intermix with the flesh tones.